Cartoon Histories Archives - Cartoons IllustrationsCartoons Illustrations “Mr J”, a tip of the hat to the way Hazel would refer to her boss as “Mr B”. Dexter’s Laboratory is another iconic cartoon and cartoon tools. Genndy Tartakovsky drew a tall and goofy-looking ballerina as a part of a project he was working on for an art institute, but the girl, called Dee Dee, was incomplete by herself. She needed a nemesis. He decided to make the nemesis a nerdy-little boy who was a genius scientist. The scientist was based on Tartakovsky’s older brother, while Dee Dee was actually based on Tatakovsky himself. The show Dexter’s Laboratory was based around the interactions the two had when they were younger, when Genndy would mess around with his brother’s scientific experiments to annoy him. 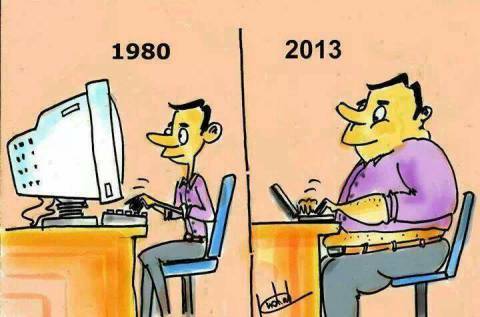 The best cartoonists draw what they know and base it on what they see. They make observations about the world around them, and that’s where their humor comes from. They don’t focus on being faithful to what they’re drawing. They keep things simple, and use that simplicity to tell a message. That’s where iconic cartoons, such as the one which says “On the Internet, nobody knows you’re a dog” come from, and that’s where the beauty of stories such as those told by Calvin and Hobbes come from. If you’re looking to get started as a cartoonist, start by observing the world around you. What do you see that is funny or silly? Where do you think people, as a whole are going wrong? What is it that’s ‘right’ about the world and that you want to celebrate? Tell stories. Make observations. Revel in the absurd and exaggerate as much as you want to get your point across. Photography illustrations are focused on realism – but cartoonists can draw whatever they want and exaggerate or de-emphasize to make the image suit the story. That’s the beauty of the pencil. Cartoons have often been used to inform and educate. The Wellbee was a popular mascot during the 190s. 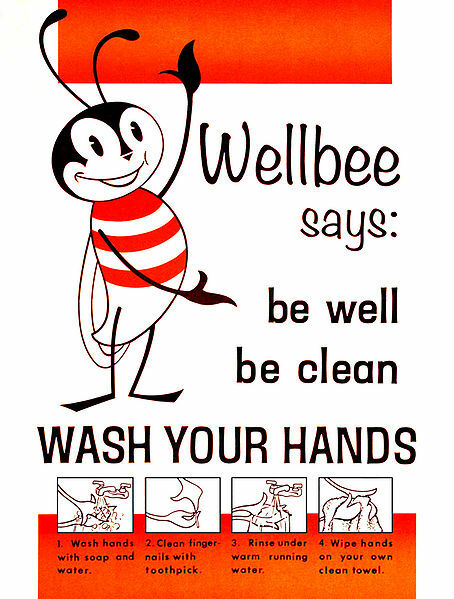 Wellbee, a cartoon bee, was the Centers for Disease Control and Prevention’s (CDC) national symbol of public health, and he appeared on many informative posters. The Wellbee character appeared in many marketing campaigns, being featured in newspapers, printed on official CDC posters and leaflets, and even making radio and television announcements. Wellbee also made “personal” appearances at various public health events. For a cartoon images created in the 1960s, this one has held-up quite well. In fact, with the closure of the Space Shuttle program in favor of rockets, it’s almost as topical today as it was back then. 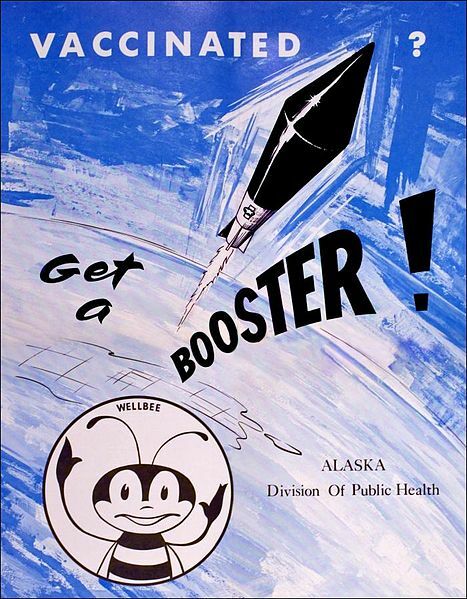 Wellbee was also involved in campaigns to do with tetanus and diphtheria immunizations, physical fitness, and general injury prevention. The clean and simple design of these posters is admirable. The font selection is clearly dated now, and the printing quality doesn’t stand up to modern standards, but Wellbee himself is instantly recognizable and highly memorable. In fact, many Twitter logos (and even the Fail Whale) use similar simple design elements. It would be nice to see a revival of this art style for modern posters. It’s far more attractive than the computer-generated mascots that are so popular today. You can see the above cartoon posters, in addition to many others featuring Wellbee, at the Global Health Odyssey museum, which is run by the CDC.